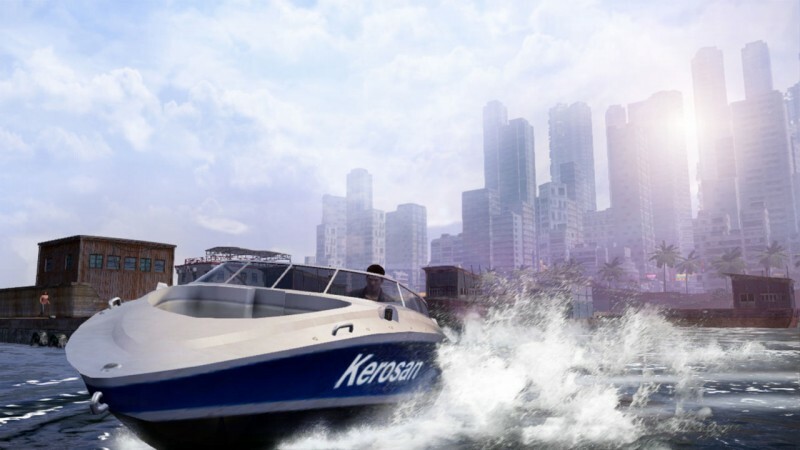 Sleeping Dogs, the True-Crime-turned-napping-K9 open world crime drama was on hand at this year’s E3. Square Enix had hands-on demos of the game available as well as a hands-off presentation that showed off more aspects of the game. 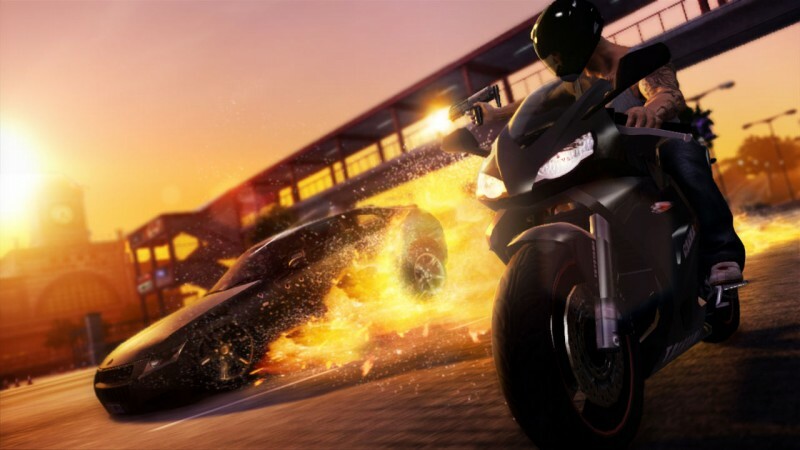 The hands-off presentation showed gunplay, melee combat, a chase sequence, and a little taste of driving. The presentation began with undercover detective Wei Shen threatening an intimidating man with a pony-tale with as many f-bombs as he could. Shen wants the man out of his territory, and when pony-tale refuses, Shen decides to try and kill his entire gang by himself. This begins with some cover shooting in a bar. Shen jumps over tables and slows down time to pull off headshots as he makes his way out the restaurant. Once outside, a chase sequence begins. Shen is a formidable parkour runner and makes quick work of walls and obstacles that get in his way. Shen stops to punch a few people in the face, and eventually gets stuck in a shootout with one of his buddies by his side. Ducking bullets, Shen and his buddy climb into a car and start driving after pony-tale. Shen’s friend is driving while he shoots out the window. The wheel is in the right side of the car, which threw me off at first. It makes sense because the game takes place in Hong Kong, but initially I was amazed at how well Shen was able to drive with his whole upper torso leaning out of a window firing bullets. Every time an enemy car approached, Shen aimed for the tires triggering a slow-motion car flip. Shen’s friend is not a good driver, because eventually the car they are driving in begins flipping when they hit pony-tale’s car. The camera cuts to show the crash from the inside of the vehicle, which was a cool effect. After the crash, Shen emerged from his turned-over vehicle bloody and injured, but managed enough strength to kill pony-tale with a handy one-liner. 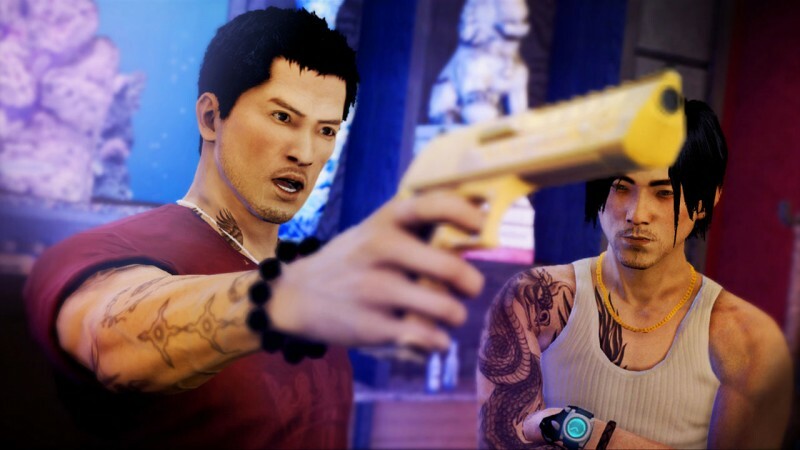 Once I was able to get my own hands on Sleeping Dogs I did the first thing everyone does when they enter a new open world game: I began punching everyone in sight. I punched one person and an alert popped on-screen saying, “one civilian injured.” I punched the same person again, and the same alert popped on screen. After a third punch I got a new alert: “one pedestrian killed.” Shen must have a furious right hook, because he can kill a pedestrian with three punches. After I had my fun, I began to actually pursue my goal, which was to try to find some random bald guy who needed a good punching. I talk to a food vendor who points towards the man, who immediately takes off running. I begin the chase, holding the A (or X) button to sprint and tapping the A (X) button to vault over obstacles. When I finally catch up with him, a group of his goons are called to take me out. The combat has taken obvious cues from the Arkham Batman games, which is an excellent system. You can punch away at enemies, and when they are about to attack you, they light up red for you to perform a counter attack. I finish off the group by grabbing the last guy and throwing him into a dumpster. I make my way to the roof to finally take out the man I have been chasing, who is joined by more thugs. I knock out a handful of them, perform fancy counters to take out a few more, and grab one guy, walk him over to a rooftop air conditioning unit and shove his face in the fan blades. As I confront the man I have been chasing, cops show up on the rooftop (someone probably called complaining about their air conditioning), and arrest me. Shen is undercover after all. 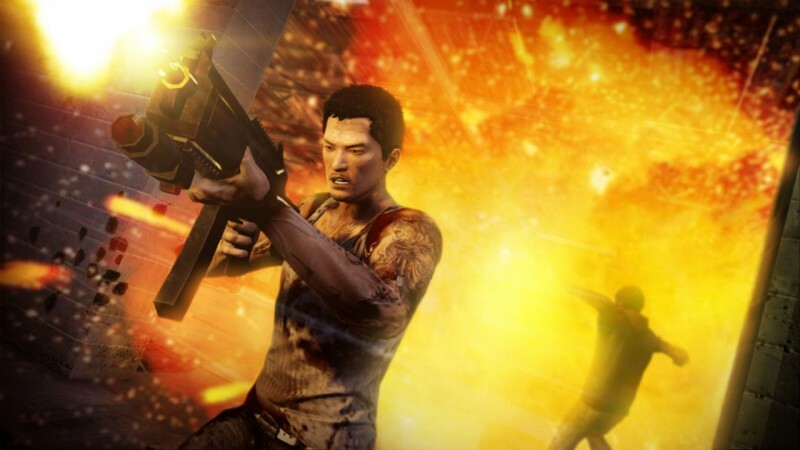 Sleeping Dogs has a lot of fun moments. The combat isn’t on par with Arkham, but pulling off counters in that familiar way is a lot of fun. Being able to grab enemies and walk them up to environmental dangers is cool, and the chase sequence, although simple, delivers an intense romp through Hong Kong’s back alleys. 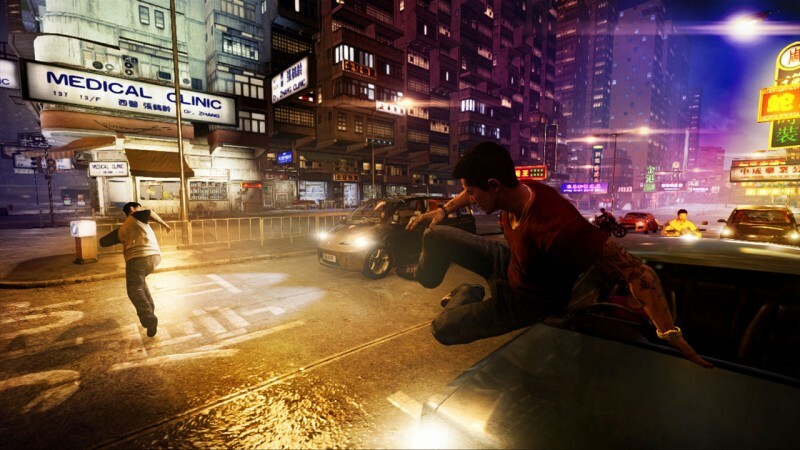 I don’t think Sleeping Dogs is going to stand out in the open-world crime drama genre, but it feels solid, and I’m looking forward to punching more pedestrians to death in the streets.